We have a full selection of hot and cold beverages to enjoy while you are visiting Gatlinburg. We have a variety of pastries and freshly baked cookies to accompany your favorite drink. 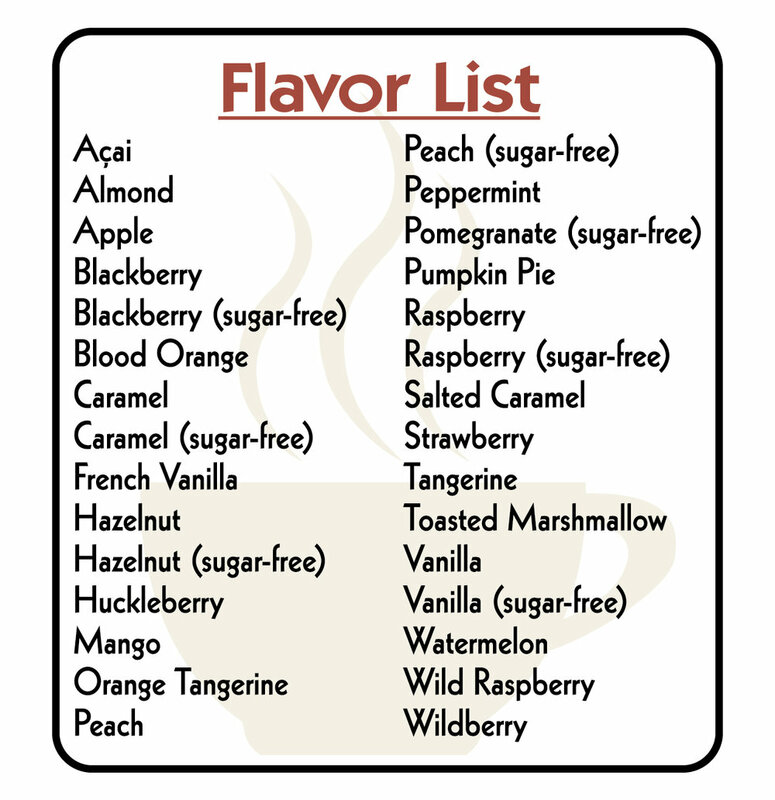 Want some seasonal or specialty flavors? We have you covered!